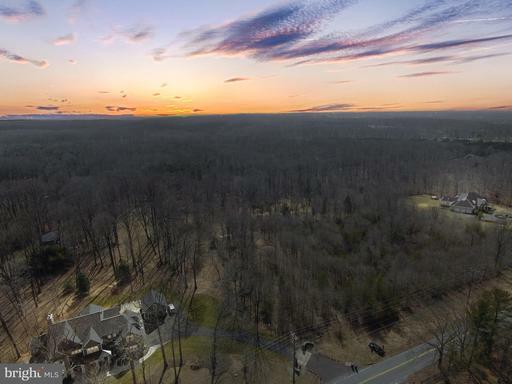 Picture-perfect protected forest views in Oakton. 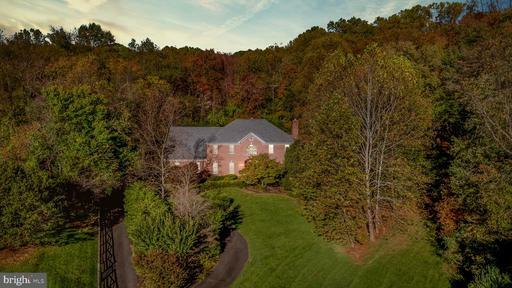 A custom-built brick Colonial home on a peaceful, quiet, and private tree-lined 2.5+ acre lot in a prestigious location. 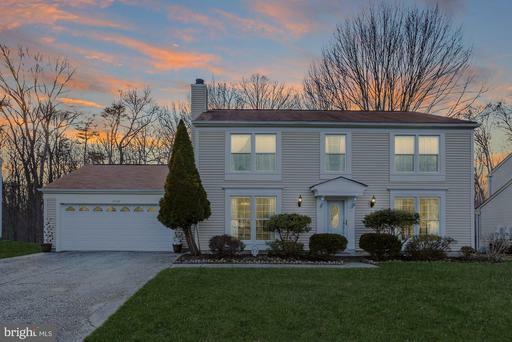 A circular driveway and three-car garage are perfect for parties and family get-togethers.You and your guests are immediately welcomed with a marble two-story foyer. Contemporary neutral tones and recessed lighting are complimented by brilliant natural light that pours into the expansive living space. The chef~s kitchen offers stainless appliances, large granite island, and backyard views from the breakfast nook. 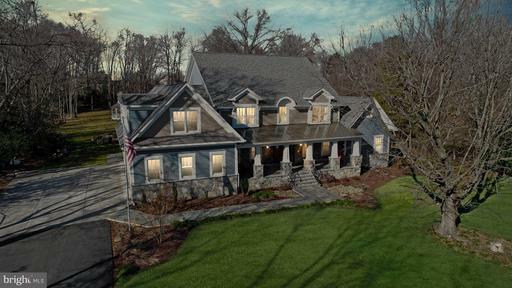 The dining room features hardwood flooring, double crown molding, chair railing, and direct access to the butlers pantry.The massive high ceiling great room has a gorgeous two-story stone wood-burning fireplace and vaulted ceilings that can be viewed from the overlook balcony. The main level also features a library/office with custom cabinetry.Nothing beats grilling out on the wrap around deck with access off the kitchen, family room, and library it is perfect for entertaining. Feel at peace sipping coffee outside in your robe with three sides of tree-lined privacy.The serene master suite features a spacious dressing room/walk-in closet with custom organization system, additional cedar closet, and recently renovated spa like master bathroom. Master bath features a granite-topped vanity, large soaking tub, separate walk-in shower, and a private water closet. Guests will love the comfortable beds and baths, which are equally impressive and well appointed.The main floor laundry center/mud room features a side-by-side washer and dryer, laundry sink with built-in storage, and direct access to the garage.The walk-out basement features a large recreation room with built-in media center, fireplace, plantation shutters, a fully equipped wet bar with custom cabinetry, an au pair suite with a large bedroom and full bath, a fitness/yoga room, and a luxurious top-of-the line sauna.Privately nestled on a tree-lined street, you~ll enjoy the peace and quiet of Oakton nature with big city amenities just minutes away. 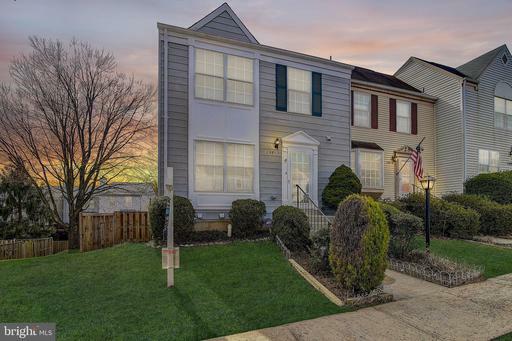 This stunning home is conveniently located near routes 123, 50, 66 and the Vienna Metro. Designed for quintessential downtown living, this one bedroom and one full bath condo in boutique Connecticut Ave building. Soft contemporary tones and chic lighting are complimented by brilliant natural light that pours into the living space. Entertain in the fabulous great room with a gas fireplace, served by a sleek chef~s kitchen. 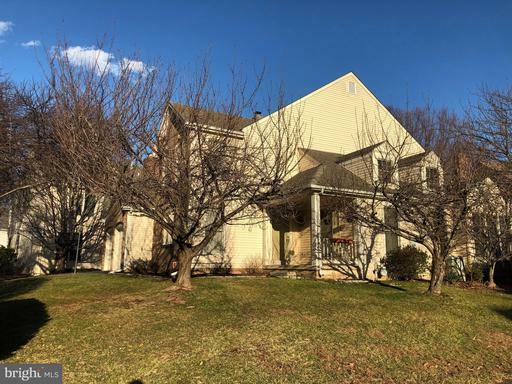 Hardwood floors throughout.Other highlights include a generous sized bedroom with two master closets and a spa like bath. Washer/dryer in unit and low condo fees. Nothing beats having a drink on the phenomenal rooftop deck common space which offers sweeping views of both the Washington Monument and National Cathedral. 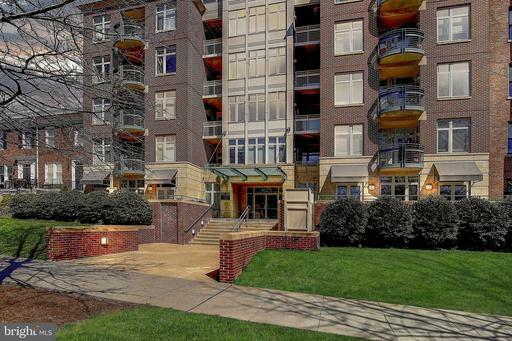 Situated perfectly between Cleveland Park and Van Ness Metro. Plentiful shopping and dining are seconds away.